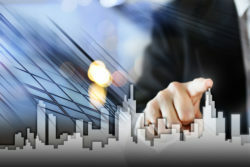 Property Management Company New York | Metropolitan Hudson Management Group, Inc.
One of the best investments a person can make today is in real estate. 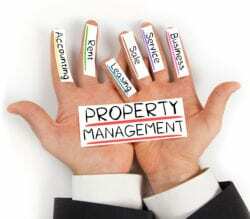 If you invest in commercial or residential spaces, you must manage the same and the tenants well to avoid complaints. Since you have not trained in management, get expert help. 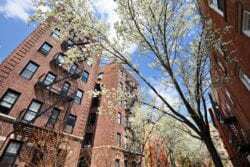 The property management company in New York comes to help the investor avoid the many problems. Some people have tried to manage their rental spaces, but from the first day, they face problems. It could be the occupant calling to have that leaking sink fixed. One way you get the peace of mind is to work with the renowned propriety managers to take charge of the building and solve any problem seen. The realtor you hire to manage the property on your behalf takes charge of rent responsibilities. They will do the research and set the rent that is within the market ranges. They know how much each room will cost. It will not be too high or too low. The person you hire takes up the responsibility of collecting the rent on time from tenants. 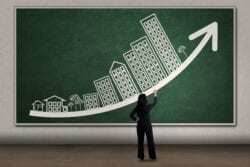 With the regular flow of rent, the owner can see the amount reelecting in the account. They even state the date when everyone will have to pay and enforce penalties for late payment. Tenants want the best services when they have paid the rent. If anything happens, they need to have the problem fixed. The manager will start by finding the right occupants who will not bring problems when paying rent and even filing new vacancies. They must attract the best clients. When the occupants call the landlord about some broken parts, they want the same issue fixed. The investor might not have the contacts of plumbers, electrician or handymen. However, delegating the duty to the management company means that they deal with the complaints and have the repairs made. The landlords want to get the money paid by tenants. However, this must be done under the law. There are real estate laws followed when doing the deals. Delegating to the real estate experts means someone who knows the law when screening, terminating leases, eviction and handle security details. People must pay taxes. If you decide to go alone in taking care of the real estate, you might forget to pay the taxes, and this is a crime punishable by law. The company hired will take up the responsibility of ensuring the tax records are updated.